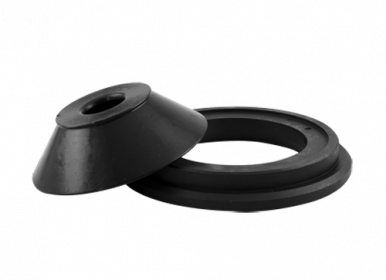 This Light Truck cone adapter set is designed to be used with wheels that have a “center-bore” larger than the standard cones can accept. 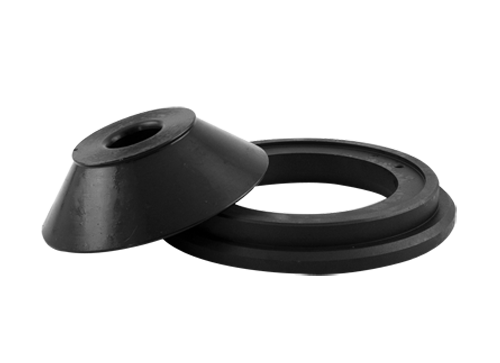 This larger cone can accommodate wheel center-bores from 3 ¾” all the way up to 6 ¾”. This set is designed to work with machines that have a 36mm diameter shaft.